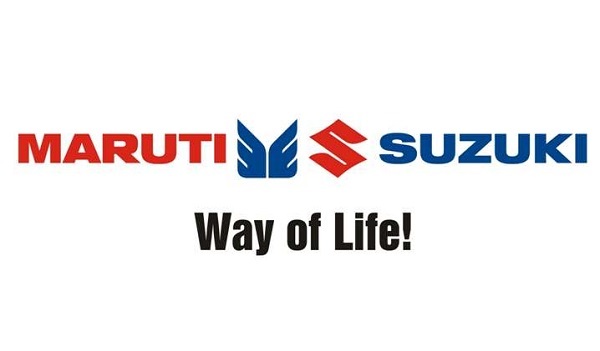 The collaboration of two Japanese auto giants Toyota Motor Corporation and Suzuki Motors Corporation is undoubtedly the beginning of a new era in the Indian car market. After finalizing the deeds of their joint venture both the car makers have now revealed the list of the vehicles that would be manufactured under their flagship for Indian and global market, including Baleno, Vitara Brezz, Ertiga and Ciaz that would be launched in the African car market by Toyota Motors. It is believed that by outsourcing the Suzuki’s expertise of manufacturing the vehicles in the Indian car market, the new vehicles are believed to strengthen Toyota’s roots in C-segment MPV in India. According to the industry experts, the joint venture of both these auto groups will set a new benchmark of the collaboration, that will not be stagnated only to sharing the same platform for developing new vehicles and platforms. As a part of this cooperation, the Maruti Suzuki India Limited will utilize Toyota’s technology for developing hybrid electric vehicles. At present, the Indo-Japanese car maker MSIL uses mild hybrid and some plug-ins for developing a few of its hybrid vehicles like Ciaz and Ertiga. Both these vehicles will now be sold with the cross logo of Toyota Motors in the Indian car market. The MSIL will also start the production of compact SUV Vitara Brezza at TKM’s manufacturing plant from 2022. 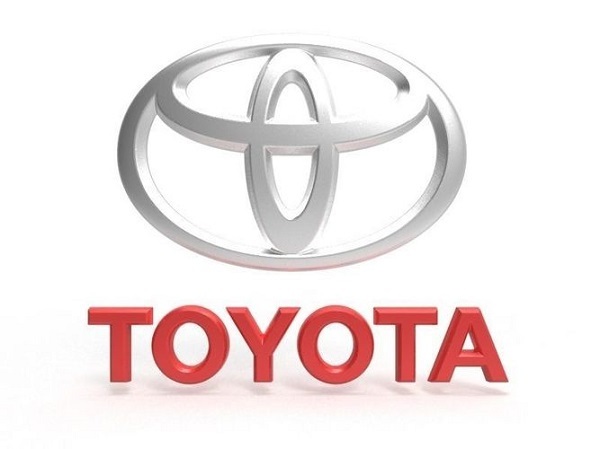 Speaking about the joint venture of Toyota Motors and Suzuki Motors Corporation, Mr. Akio Toyoda, President, Toyota Motors, "Through our new agreement, we look forward to the wider use of hybrid technologies, not only in India and Europe but around the world. At the same time, we believe that the expansion of our business partnership with Suzuki—from the mutual supply of vehicles and powertrains to the domains of development and production—will help give us the competitive edge we will need to survive this once-in-a-century period of profound transformation. We intend to strengthen the competitiveness of both our companies by applying our strong points and learning from each other." On the other side, Mr. Osamu Suzuki, Chairman, Suzuki Motors said “he appreciates the offer from Toyota to let Suzuki make use of their hybrid technology”. According to the senior business analysts, going through the increasing competition in the Indian car market, the collaboration between the major automakers will give a new direction to the car market in India. It would be interesting to know that last year US auto group Fort Motor Company had joined the hands with homegrown car maker Mahindra Motors for developing the new SUVs and small electric cars.